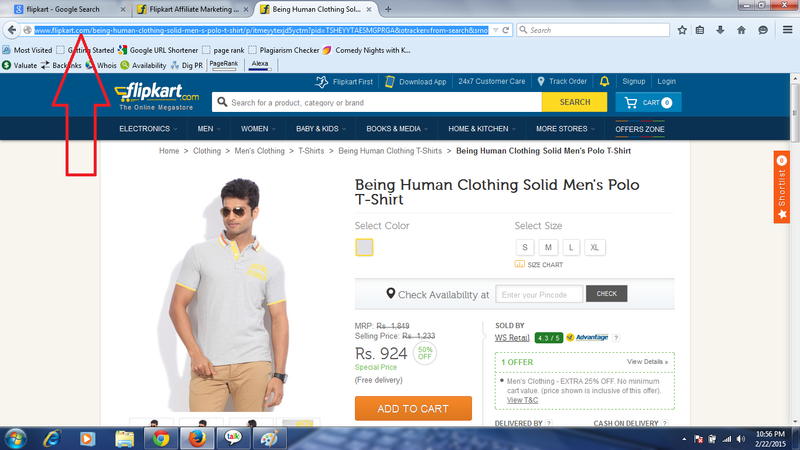 Today I am sharing here, how to earn with Flipkart advertisement? This is a very simple and easy way to earn online technique through the ads. 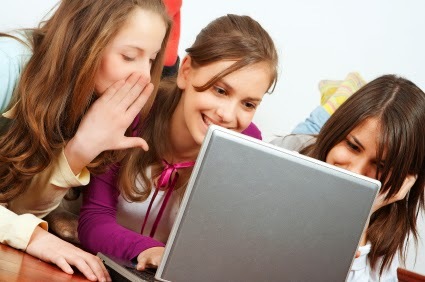 I think you would like to join this program and earn through your blog or website. 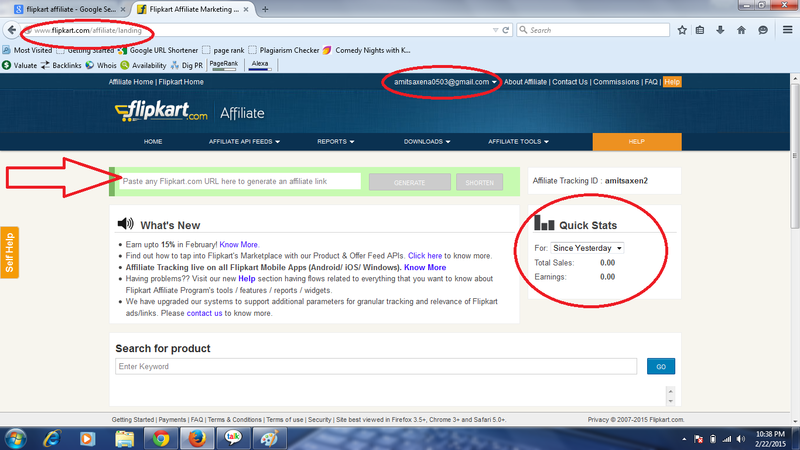 So do the following steps and earn Flipkart affiliate advertisement program. 2. After Open this Page you should create an Account on this. 3. Fill up all Information as required. 4. After filling up all information you have a unique User Id and Password. 5. Don't forget to verify your email Id on which you fill. 6. 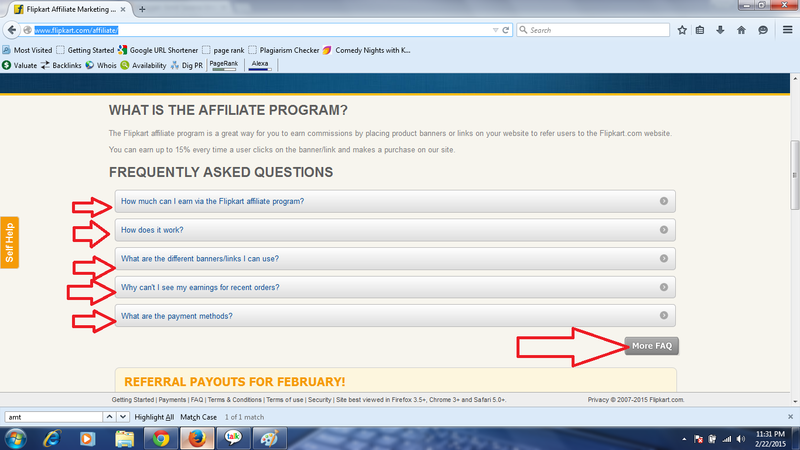 Now you are a member of a flip-chart affiliate program. Now on the Above Image three button is provided. 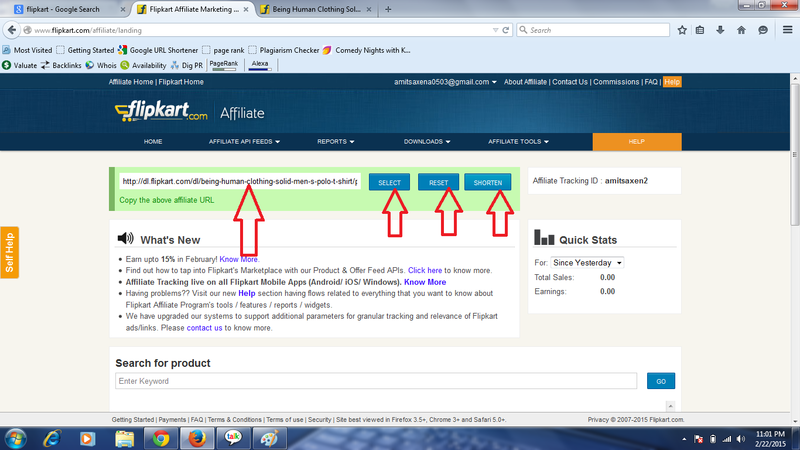 4th Indicate your Quick earning Status that how much you earn. In this search box you can search the specific Product with keyword - Just Enter your product keyword and click on Go button you will get the list. 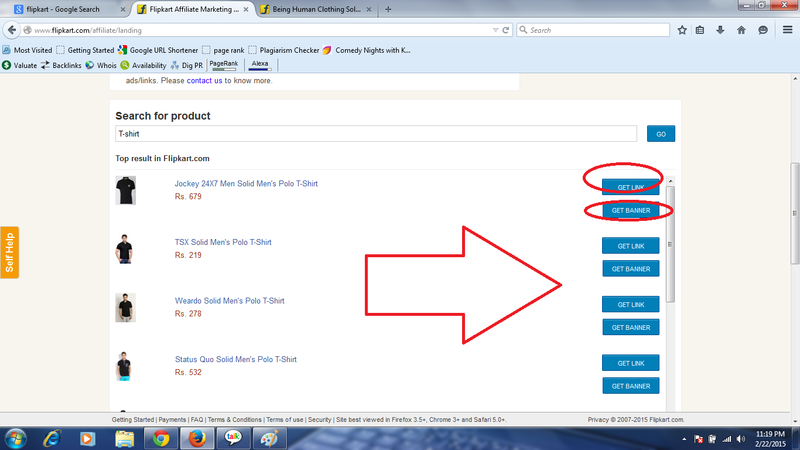 here you have to choose the product which you want to ads on your blog or website as a banner. 2. Now you have to click on Get Banner Button. After 5 to 10 Sec Generate Banner Link. 3. 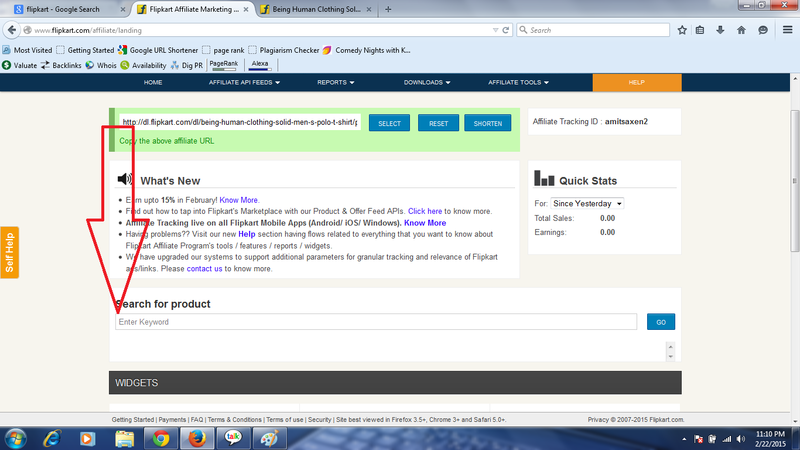 Now Copy the link and Add it on your blog or website where you want to See on your blog/website. Note: I am telling you here add on Blogger how to add it like as a banner. 1. Just Log in your Blogger Account. 6. And Last Paste the Copy banner Code in the text box and Save it. 7. Arrange it as you wish where you want to Show Ad. Now Open the Blog. You See the Flip-cart Advertisement Banner. Note: I think you have the last question in your mind how do you get money and how much. Now I think. 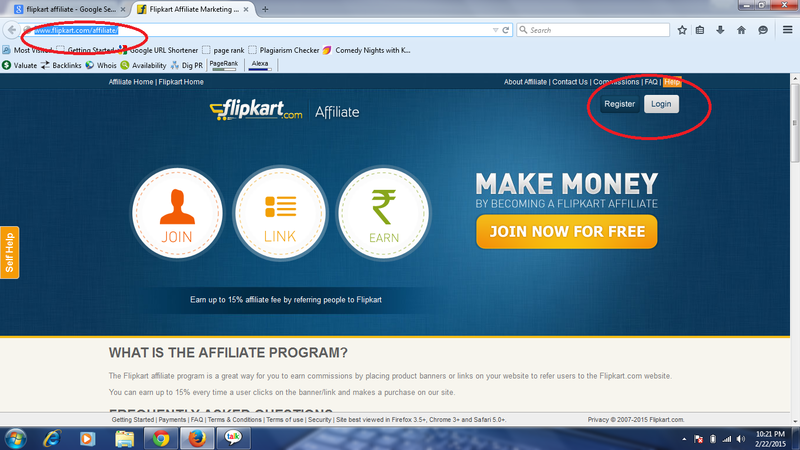 You can join the Flipkart affiliate advertisements and earn many more as you wish.